The above picture, and others like it, is what I’m seeing floating around Facebook now. In my last post I asked, “Who will save Cambodia?” And of course, being a Christian, my answer is God through His Son will save Cambodia. I also made mention of how we ought not to look to politicians or activists for some kind of political salvation. It’s interesting how the apostle Paul was not an activist. He lived in a dictatorship and slavery was normal. But Paul never made it his mission to abolish slavery or incite change in the government. It wasn’t because Paul didn’t care about those things. Paul understood that the reason that our societies are such a mess is because we live in the darkness of sin. As Christians, we need to think the same way in regards to our own societies. The gospel of Jesus Christ is what will transform whole nations. The political situation will be healed after a nation has embraced that gospel. Paul and the other apostles were not activists and they never entered politics, but, because they stayed true to the gospel, they changed the world. Anyways, that’s just a quick added note to my last post. 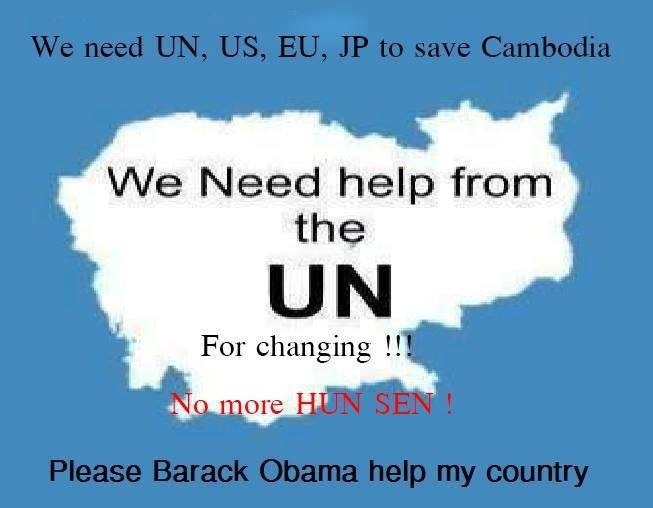 Previous Post Who Will Save Cambodia?